A personal injury attorney can easily file a lawsuit if required. The insurance company knows very well that if such a case goes to court, then a jury may award a large judgment in favor of the victim. In some instances, insurance companies do not want to take that chance of compensating the victim a large sum of money. They know that victims who do not hire a lawyer will not go to court. If a victims case is represented by a personal injury attorney, then suit can be filed in the court at any time. After handling many personal injury cases, experienced personal injury lawyers usually have a good sense of the value of different injuries, for instance, those resulting from motor vehicle accidents could in some instances vary from those that occur as a result of medical malpractice. Considering the experience of the personal injury attorney hired, insurance companies will think twice before trying to mislead an accident victim. A personal injury lawyer knows is familiar with insurance law and how it is related to a victims case. Most of the insurance companies have a tendency to dupe a victim into believing that he/she is not entitled to receive compensation. Insurance companies are notorious for misleading victims and persuading them to prematurely settle their personal injury claims. The insurance adjusters usually do not even give you the details of the policy, which may in certain instances help the victim obtain better and more equitable compensation for their injuries. A personal injury attorney can also protect you from misleading information provided by insurance companies. One of the main reasons behind hiring a personal injury attorney is that he/she knows all about these lawsuits. If a victim is even slightly responsible for his/her injury, then he/she might not receive fair and equitable compensation. But a qualified personal injury attorney can help him/her to get the maximum compensation for his/her medical bills, lost wages and pain and suffering. Note: make sure you make your claim before time runs out. See the statue of limitations in Alberta (PDF). A case represented by a personal injury attorney is never neglected. A qualified personal injury attorney increases the value of any case and prevents insurance companies from misrepresenting the victims in matters of compensation. Due to all these reasons and benefits, a personal injury attorney should be hired for such cases. Insurance adjusters also become more realistic and fair towards a case when a victim is represented by a lawyer. In short, hiring the services of an experienced personal injury lawyer is the best way to get the maximum compensation for your injury claim. Always opt for a lawyer who understands your needs. Personal injury accident, medical malpractice or wrongful death is something that never should have happened, but when it does, you have the right to receive compensation for it. 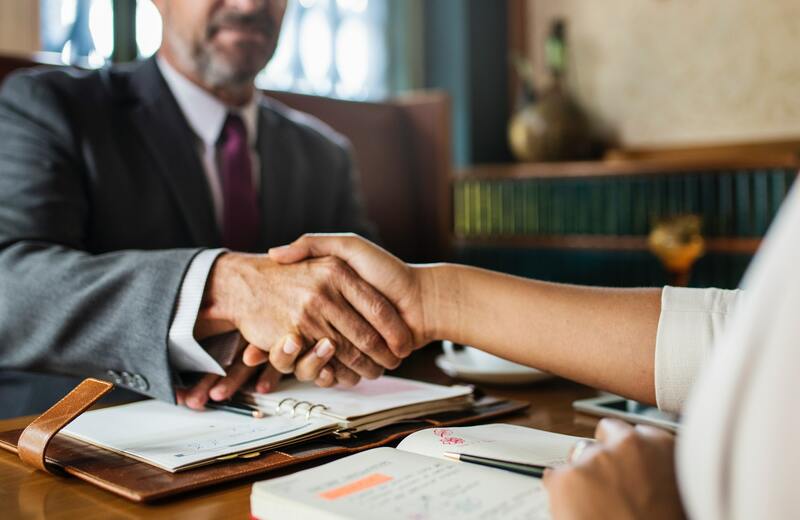 A personal injury lawyer who specializes in this field not only helps you to obtain monetary compensation for medical bills, lost wages and pain and suffering, but the lawyer will help bring closure to your matter. 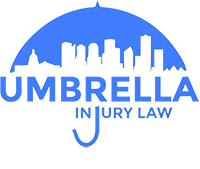 Contact Umbrella Injury Law to speak to a personal injury lawyer today.